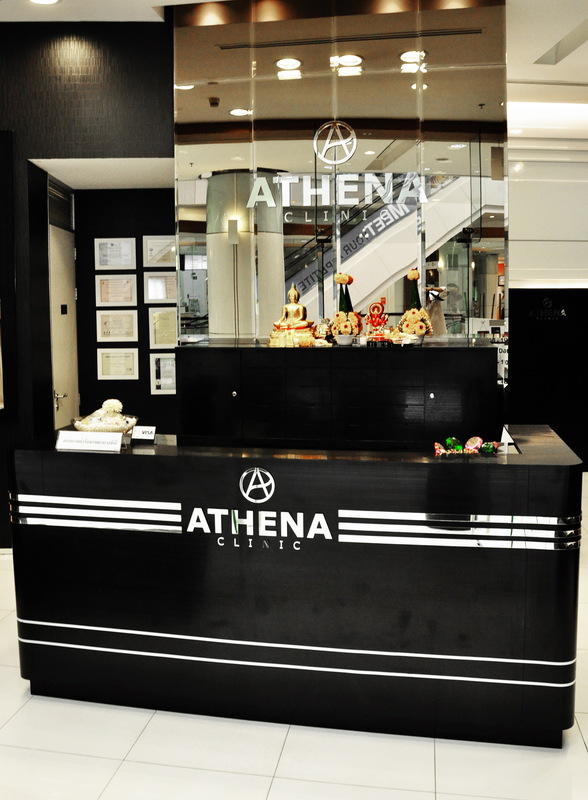 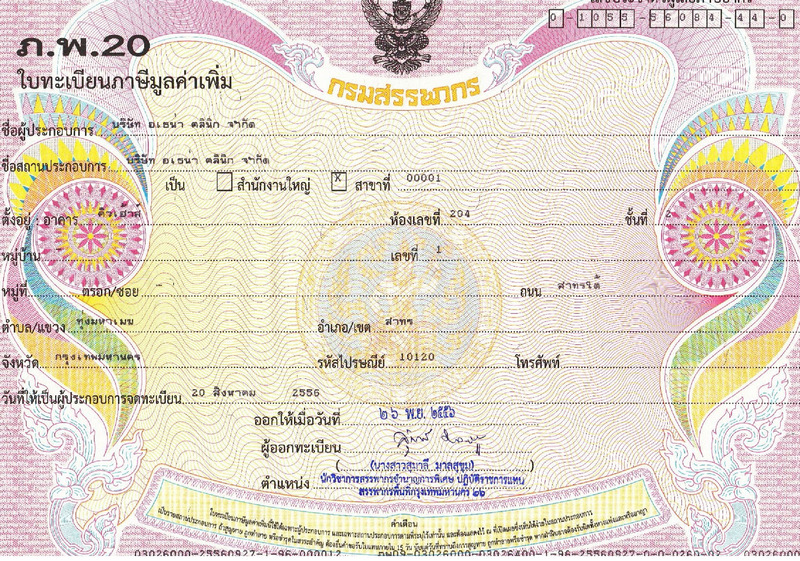 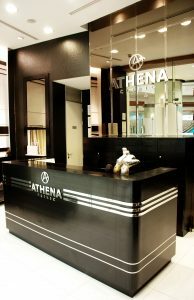 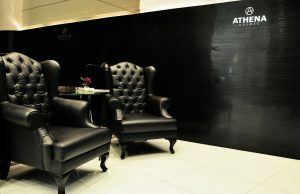 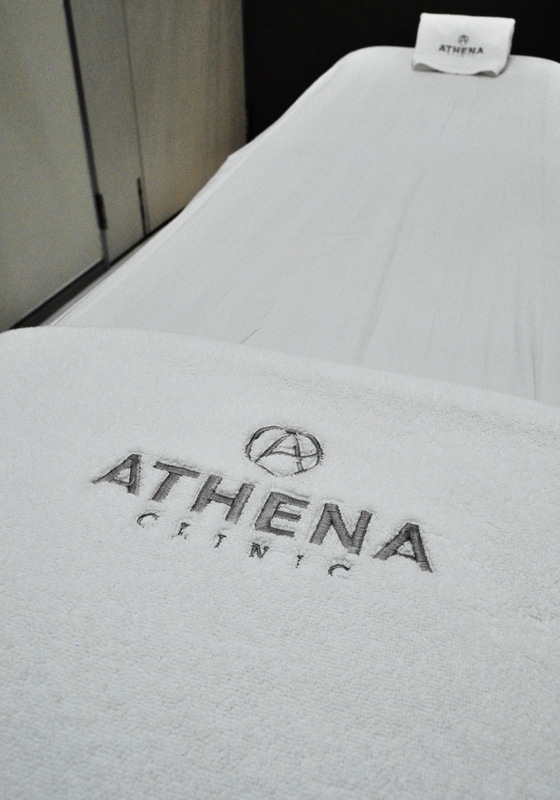 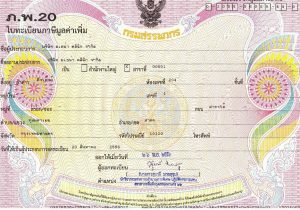 Athena Clinic, only one branch which is located at Q House Lumpini Building, South Sathorn Road. 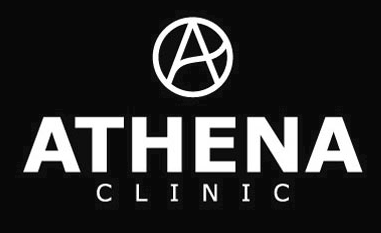 We are aesthetic and skin clinic with all services for instance, botox, filler, thread lift, fat dissolve, firming, weight loss, acne, freckles, dark spots throughout ultherapy, the best skin firming innovation of age standardized with security and safety which is the most important. All programs are no any side-effects with high potential medical machines which are trustful, safety guaranteed and international standard. The treatment rooms are private so, the patients feel relaxed with our services. 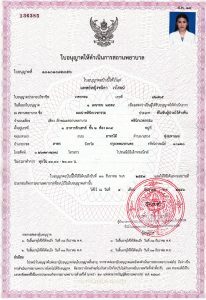 And the professional doctor is provided for free consult. 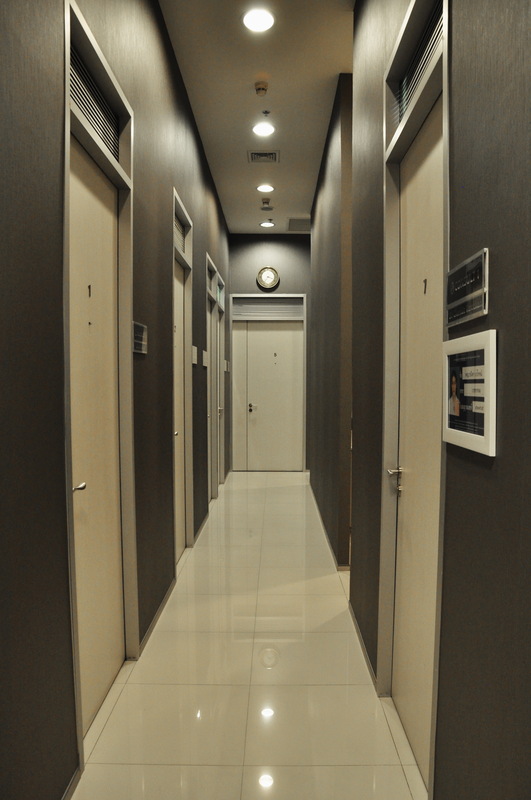 We welcome you from elsewhere and you are welcomed to send us the information via e-mail for online consult. 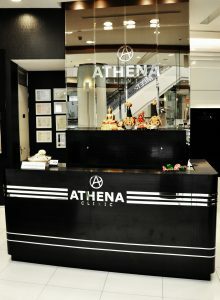 We also recommend you to make a reservation for appointment in advance for best convenience we can serve you.